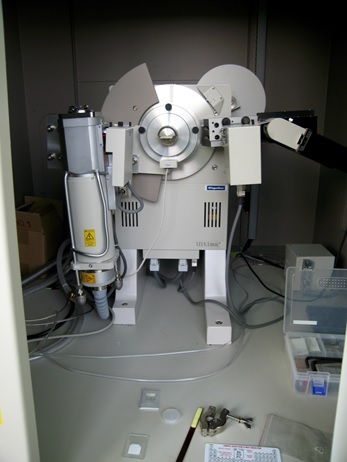 The electrons interact with atoms in the sample, producing various signals (secondary electrons, backscattered electrons, X-rays), that can be detected and that contain information about the sample's surface topography and composition. 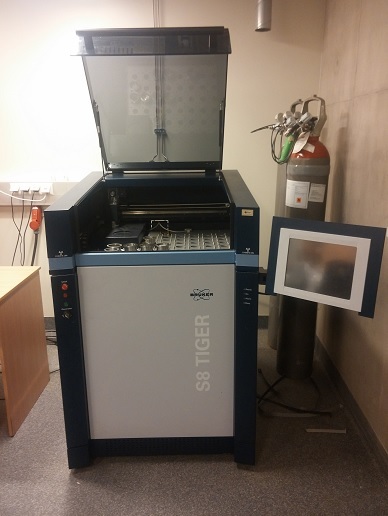 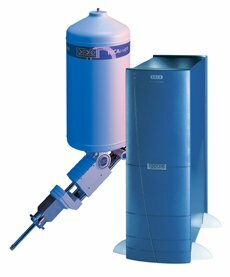 The S8 TIGER spectrometer is used for elemental analysis in various industrial applications, including oil, lubricants, refinery, cement and mining. 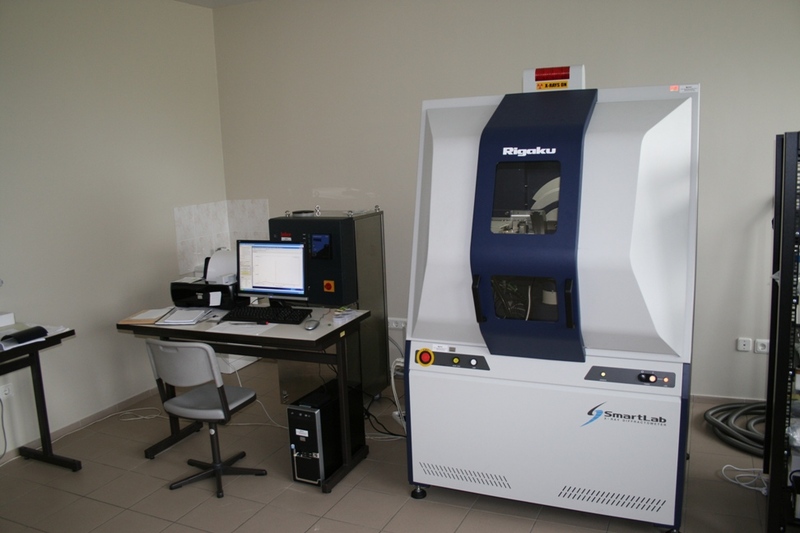 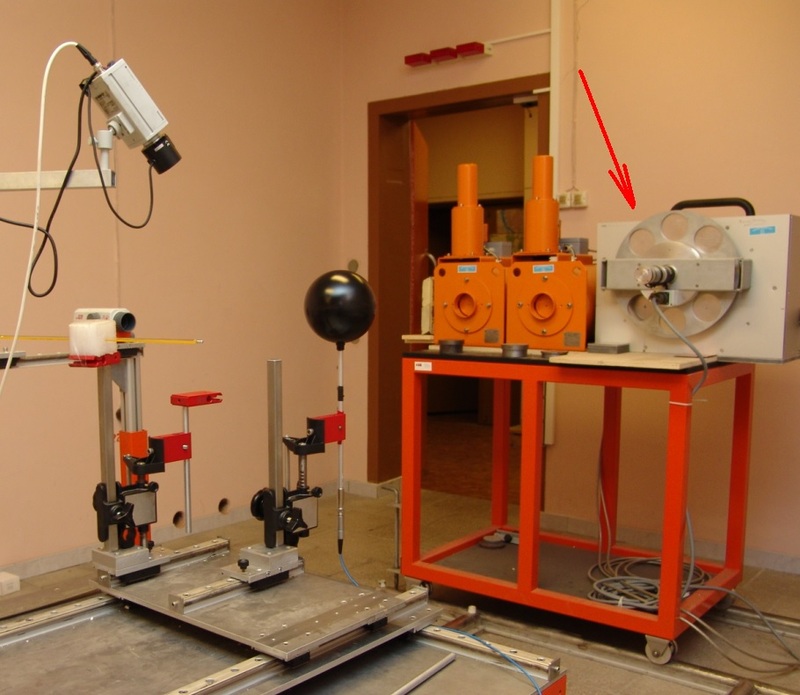 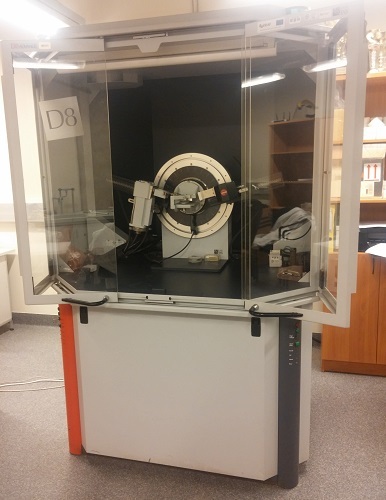 X-ray diffraction is one of the most important non-destructive methods for the analysis of all classes of materials - from liquids to powders and crystals.